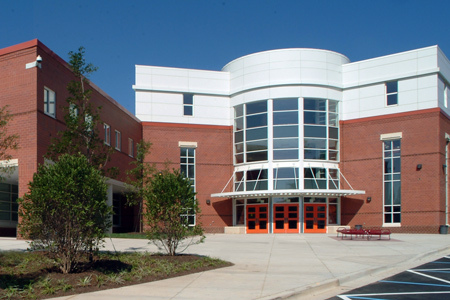 ﻿Welcome to the official site for the Rockville IB Program. To access information about the diploma and career programs, follow the links above. For information about IB, follow the link below.